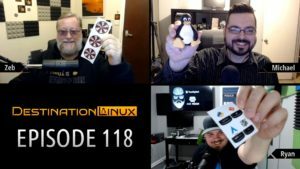 On this episode of Destination Linux, we discuss some news for openSUSE, the Awesome window manager, Mozilla’s release of Firefox 65 and Mozilla’s announcement for AV1 standard. 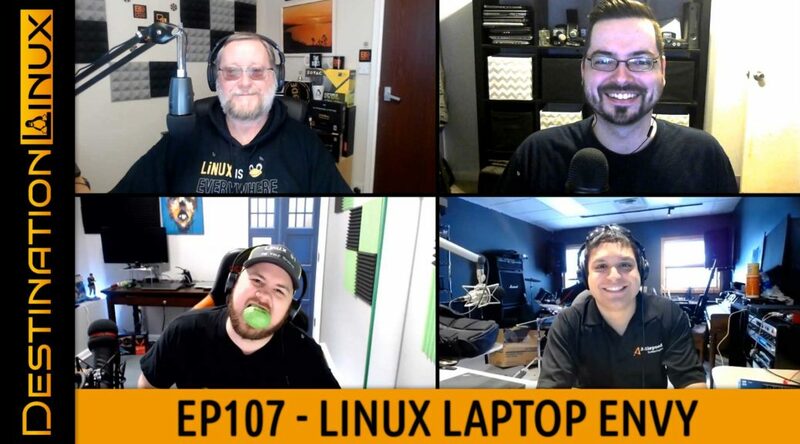 We also check out a new open source video editor coming to Linux called Olive as well as some new laptops coming to Linux from Dell, System76 and Pine64. Later in the show we’ll talk about some Linux Gaming news and much more including our Tips, Tricks and Software Spotlight picks!